One of my favourite seasons is Fall and stemming from that, I love all things Fall - the days getting cooler, the leaves turning colour, apples, pumpkins, Halloween, love it all. You see, right upto this time, I'd only every used a pumpkin to make a savoury side dish, I'd never used it for anything sweet. For years now, I've sat back and watched so very many blog posts from all across the globe using pumpkins for desserts and sweet bakes. I've always been curious to see what that would turn out like but strangely enough, not so curious as to actually try it out myself. Go figure, right! A while ago, while pumpkins were at the peak of their season, I bought myself a little Kent pumpkin to finally use in a sweet bake. I hadn't quite decided what I was going to make. I knew there would be plenty of inspiration on the internet. (Gosh, I really can't imagine life without the internet anymore - can anyone else relate to this or is that just me?) 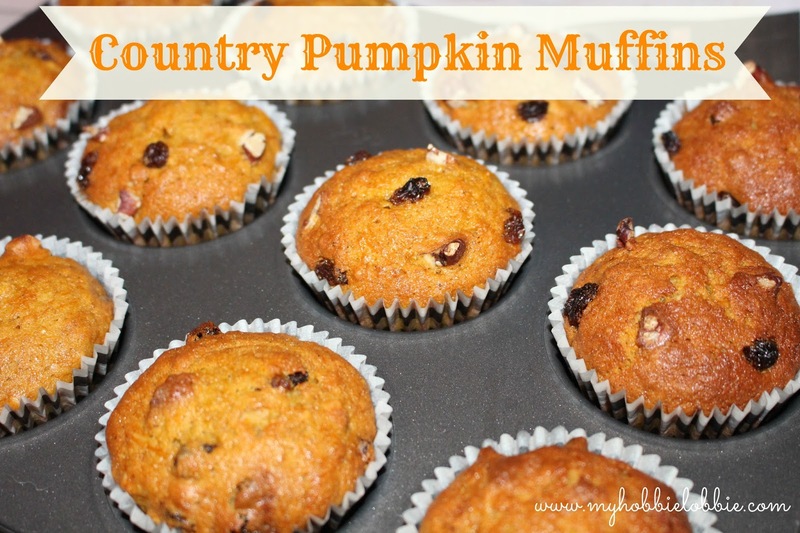 Anyway, so after staring at my pumpkin for a few days as it sat on the kitchen counter I came across this recipe for pumpkin muffins. It was the perfect choice for me. 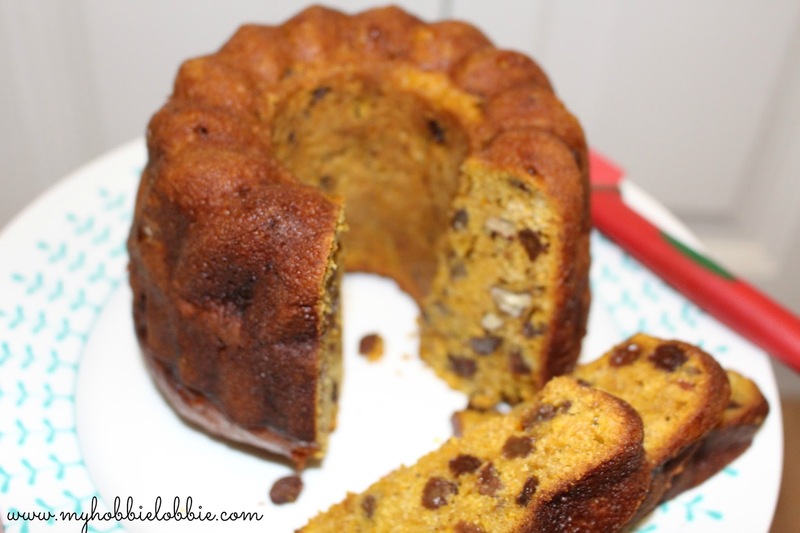 I got to use the pumpkin in a sweet bake. And it made for the perfect breakfast on the go option, since I start work at 7 am now. (Gasp!) It keeps really well in the fridge too. This batch actually kept for a little over a week. All I did was take out the one or two we needed at the time and popped in the microwave for a few seconds to get the chill off and I ended up with a nice, warm, moist, flavourful muffin. I was more than pleased with this recipe and I can safely say I'll be trying my hand at some more sweet recipes with pumpkin in the future. This recipe makes quite a few muffins. I made some in the muffin moulds and the rest I poured into a bundt pan and got a little cake out of it. 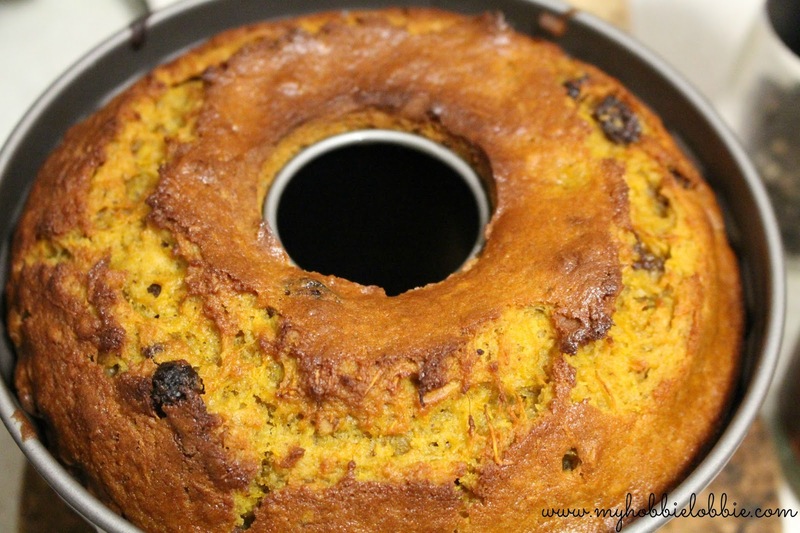 The original recipe calls for canned pumpkin. I can't find canned pumpkin at the local supermarket, so I used a whole Kent pumpkin and made my own puree. Cut the pumkin in quarters / wedges. Don't worry about the skin. Leave it on for now. Its easier to take it off after baking. Take out the seeds and membrane. You can roast the seeds to snack on. Discard the membrane. Place the pumpkin skin side down on a lined baking tray and baked it in the oven at 180ºC for about 30-40 minutes or till the flesh of the pumpkin is tender. Test with a fork or a knife. Let it cool. The skin just peels off. You may need to peel the skin off gently with a knife, but it comes off pretty easily. Mash the flesh using a potato masher or you could puree it in a food processor, if you like. I just used the potato masher. 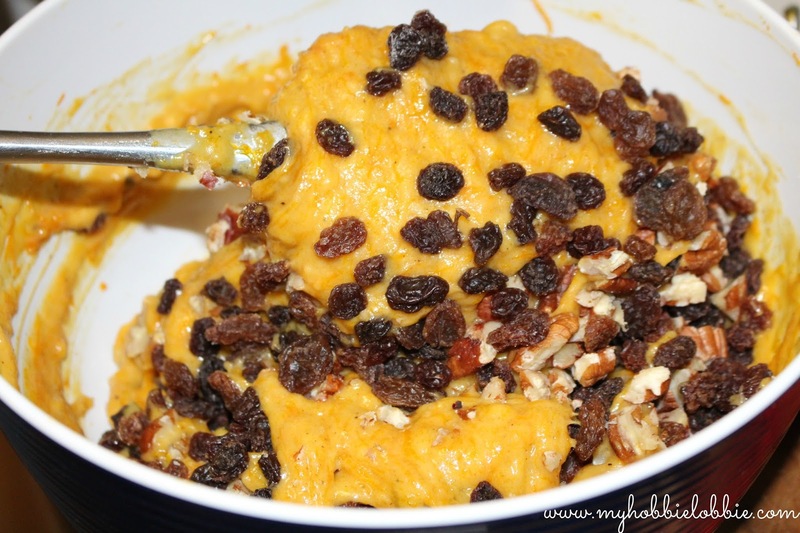 I used a smallish pumpkin and ended up using all the puree for this recipe, but any excess you may have can be frozen to use later. In a large bowl, mix the sugar, oil, eggs, pumpkin puree and water till combined. In another bowl combine the dry ingredients, the flour, baking powder, baking soda, spice powders and salt. 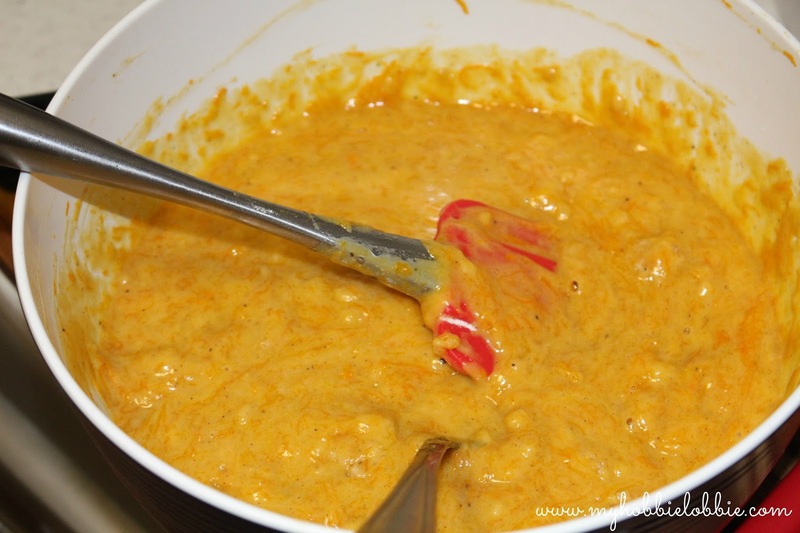 Add the dry ingredients to the pumpkin puree mix and blend well. Don't overmix. Fold in the raisins and chopped nuts. Spoon batter into a lined muffin pan. Bake for about 15 minutes or till done. If you are baking the batter as a larger cake, it will take longer. My bundt cake baked for about 50 minutes.